LAS VEGAS — More than a million people virtually stepped into the war-torn world of South Sudan to follow young refugee Chuol last November, when they experienced the New York Times’ first foray into virtual reality storytelling. "The Dispatched," an 11-minute video tied to a cover feature in the magazine, is an example of the type of immersive video content the newspaper plans to make a regular part of its coverage. The Times will produce two VR videos a month to accompany written pieces, said New York Times Magazine editor-in-chief Jake Silverstein and CEO Mark Thompson at Thursday’s CES panel titled, "Stepping into the Screen: The Virtues of Virtual." "People who engaged got the idea — VR was a technology with a purpose to tell a journalistic story," Thompson said. "Our readers are smart and realized why [VR storytelling] was significant." Higher-quality and lengthier clips will be created for investigative and hard news stories, while shorter videos will be made for breaking news, and topics such as travel and lifestyle features. Like "Dispatched," all videos will be available via NYT VR, a standalone mobile app that works on iPhone and Android platforms and can be enhanced using Google’s low-cost Cardboard headset. 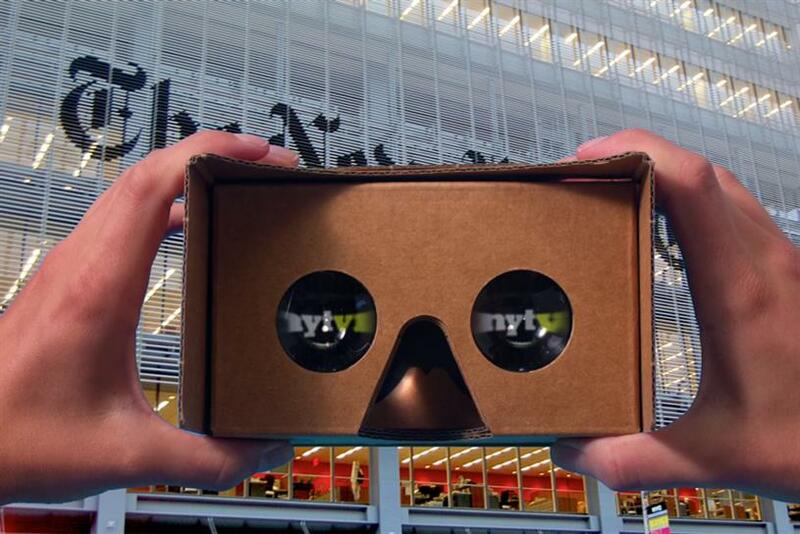 GE has already partnered with the publication to feature videos on the NYT VR app. All videos, from the Times and third-party clips from advertising partners like Mini and Lufthansa, are featured on one overall playlist in the VR app. "This is branded content sitting in a carousel," Thompson said. "There is an expectation that people will spend time, around eight minutes, to go through the virtual video experience." Of those users who watched any one video on the NYT VR app, about 67% of them watched at least a second video, Silverstein added. The Times’ videos currently use binaural audio, created with audio mixer technology, to make the content sound as if the user were in the physical environment featured rather than just watching a video. Thompson said the publication will continue to experiment with technology to produce higher-quality content. "Not everything we’re going to do is going to work, but everything should be made with high ideals," he said.